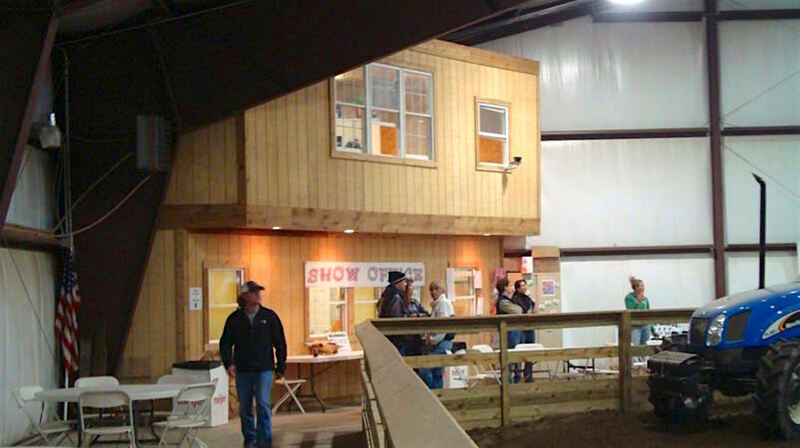 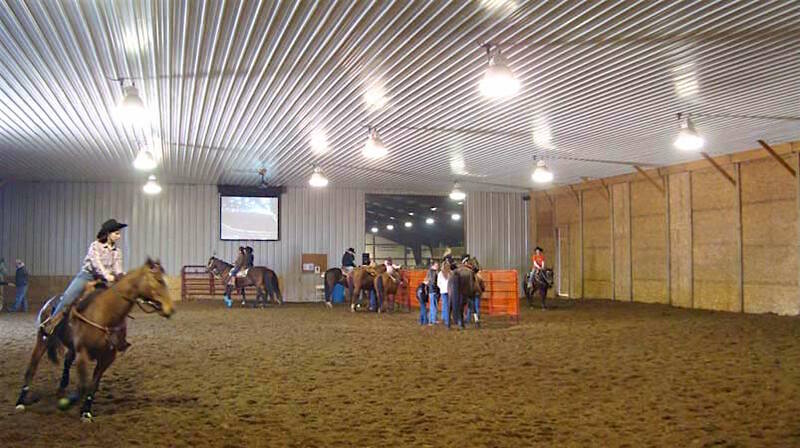 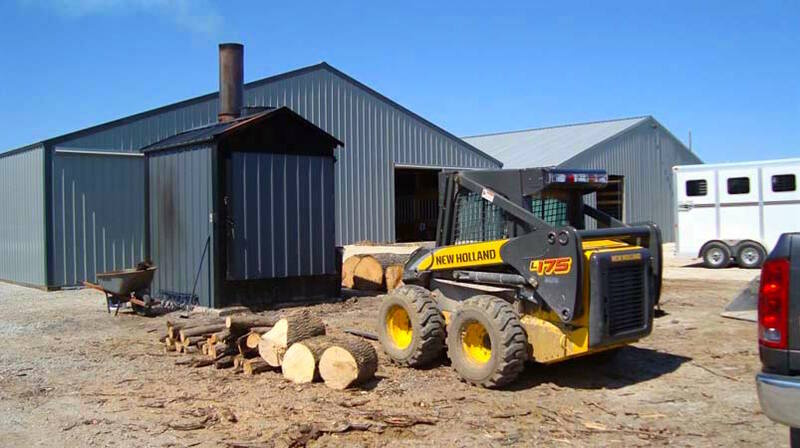 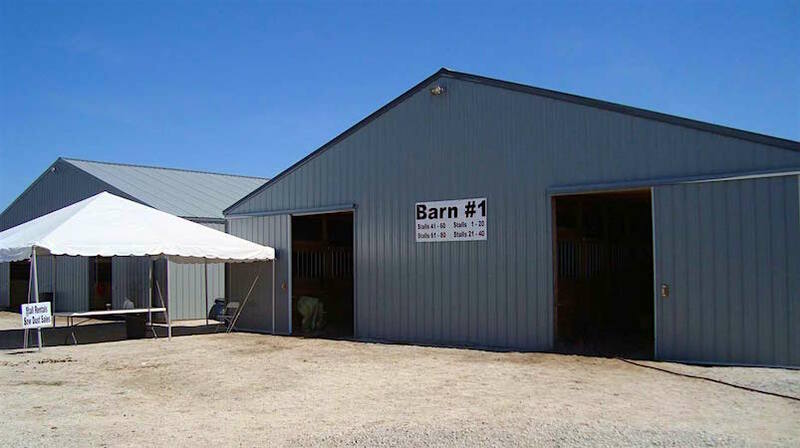 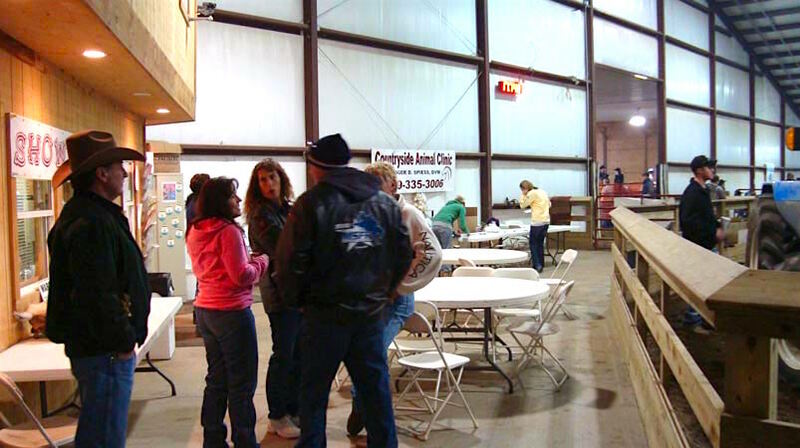 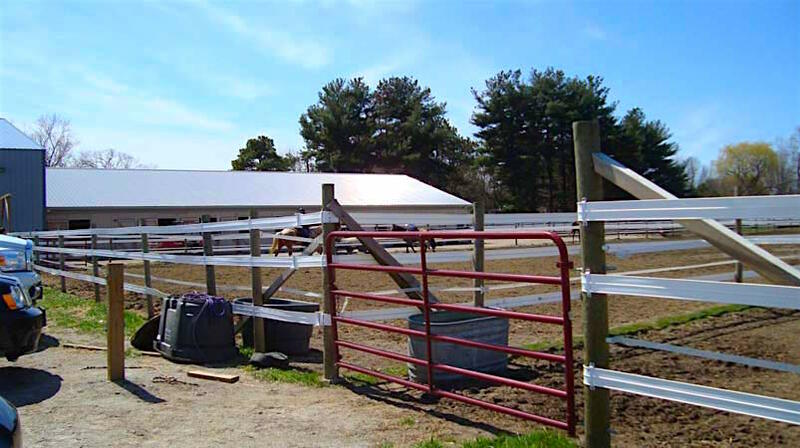 Located in Northwest Ohio, WB Ranch is a family owned and operated state of the art equine facility. 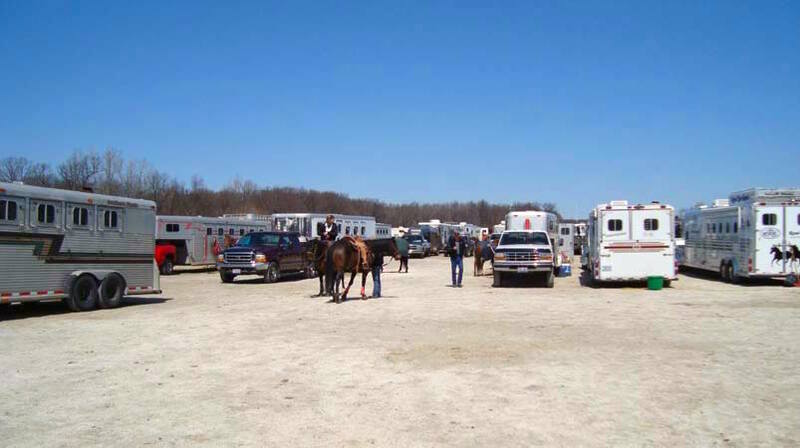 Built in Spring 2007, our facility offers competitors of all disciplines a safe, fun environment to enjoy a wide range of activities and events all year round. 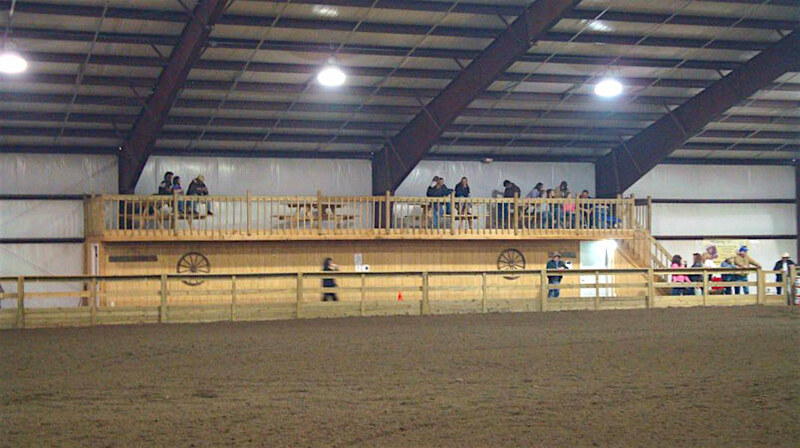 We are known for hosting the best clinics, barrel races, rodeos and events around. 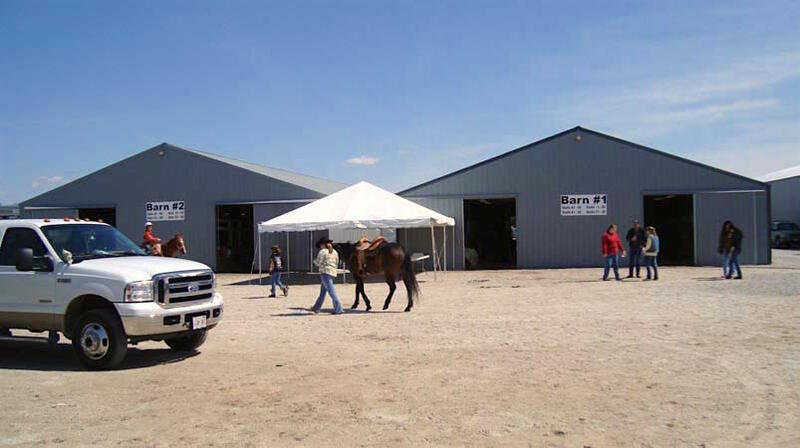 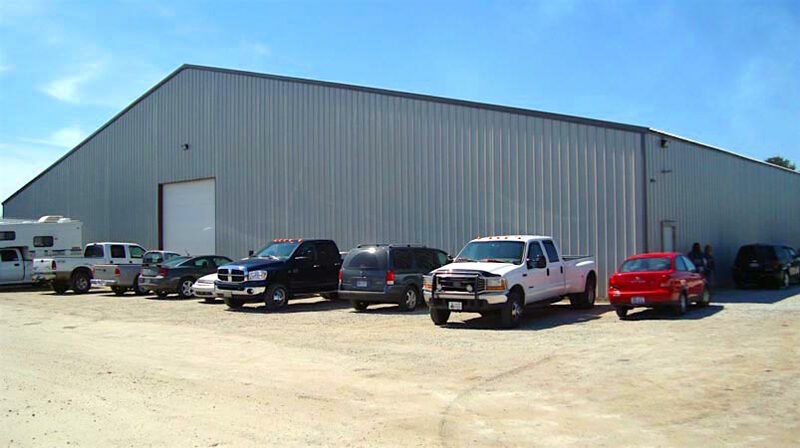 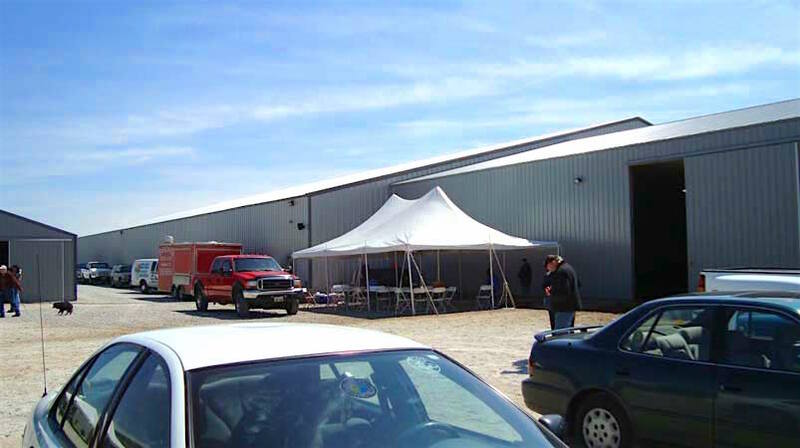 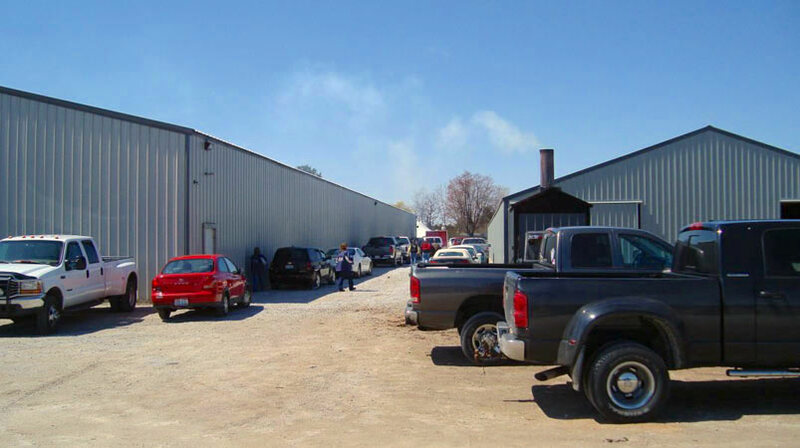 Be sure to check out our facility specifications to see all that we have to offer. 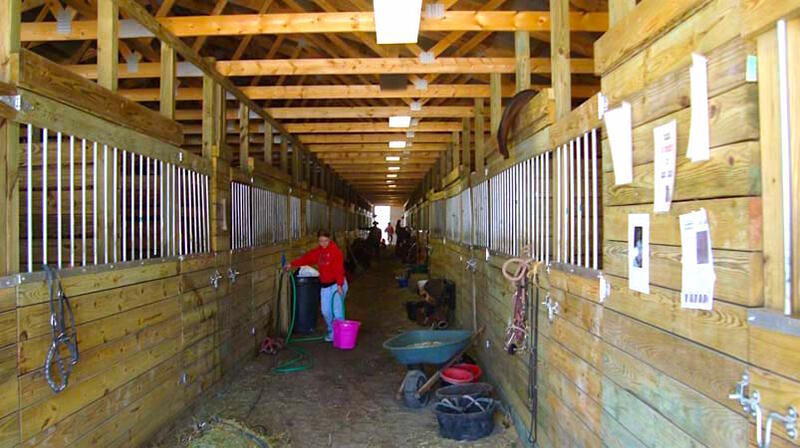 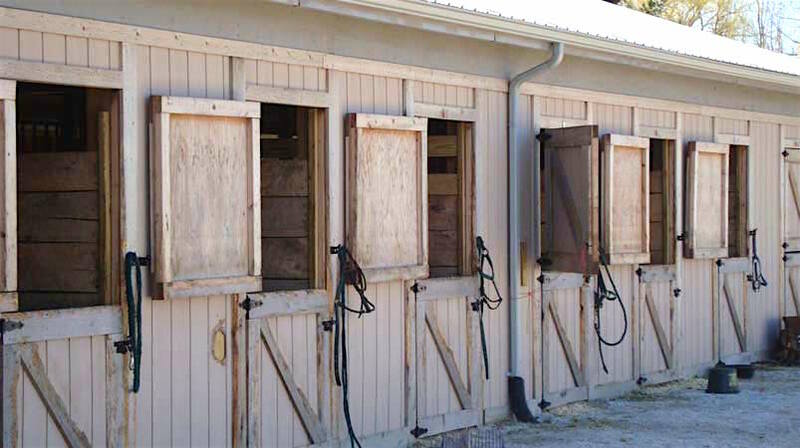 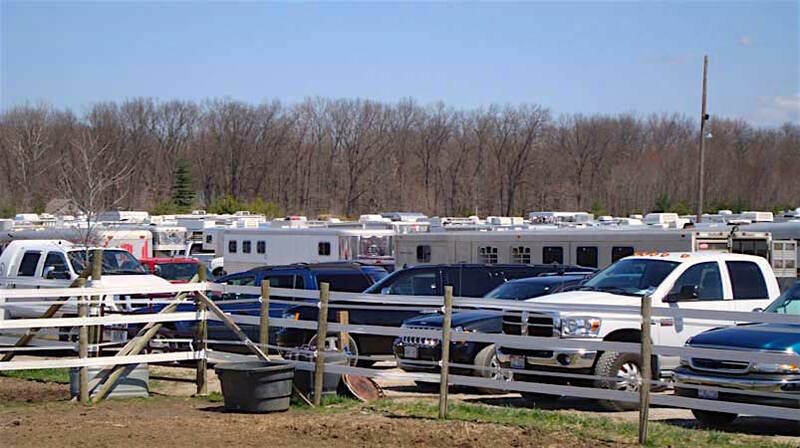 Equestrian groups and organizations are welcome to rent our facility and we are at your service to provide a clean, organized, and well functioning facility for your horse show use. 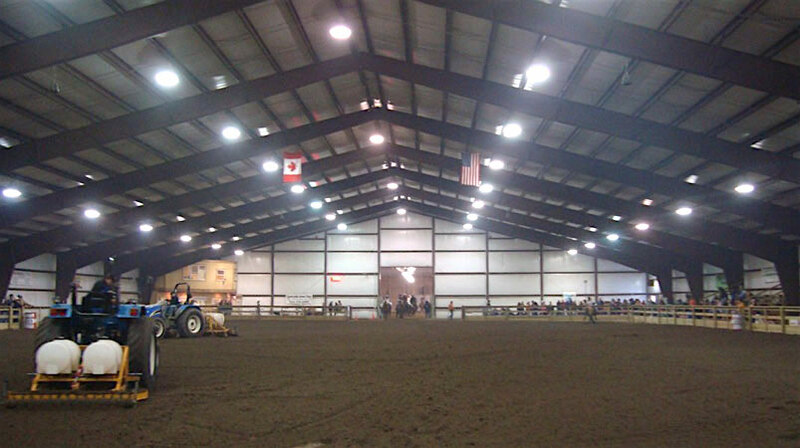 Both arenas have excellent bright lighting and well maintained footing.